Perfect for photography lovers everywhere, the Sony Xperia XZ3 features a 19 MP rear camera, 13MP selffie camera, and the ability to record home movies in stunning 4K. 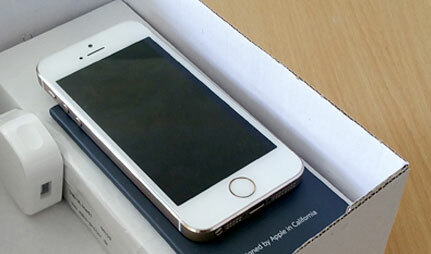 Enjoy all your content on the 6 inch OLED display, alongside high-tech stereo speakers. 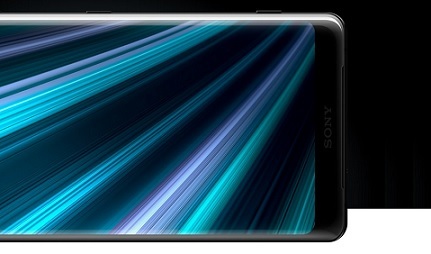 Perfect for watching movies and playing games, the Sony Xperia XZ3 features a 6 inch edge-to edge HDR OLED display. You'll experience full immersion thanks to dual stereo speakers, as well as a Dynamic Vibration System which puts you at the heart of the action. With a smooth seamless design and curved finish, the Sony Xperia XZ3 both looks and feels like a premium handset. It's also strong and sturdy, protected by a Gorilla Glass front, a water resistant build, while a fingerprint scanner keeps all your content safe and secure. 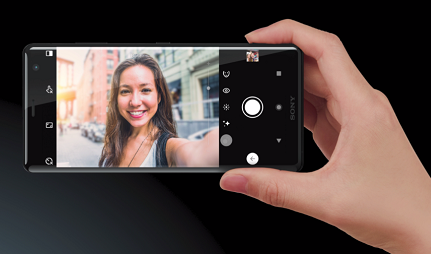 Expect quality photos with every click of the Sony Xperia XZ3 shutter. Using AI technology to power such features as Smart Launch and Predictive Capture, this intelligent lens can assess your subject, then adjust the settings accordingly to deliver flawless results. If you're an avid movie maker, you'll enjoy pin-sharp 4K HDR video. Capturing sharp images with realistic colour, you can also choose to see more of the action with 960fps super slow motion which offers detailed playback that's sure to impress. Sony Xperia XZ3 features a large 3330mAh battery, which boasts intelligent optimisation to ensure you're powered up for longer. Smart Stamina technology takes care of energy efficiency for your device, meaning you can expect the handset to last the day between charges. Keeping things running smoothly behind the scenes is a Snapdragon 845 processor, while a micro SD slot provides the option to expand the on-board storage. 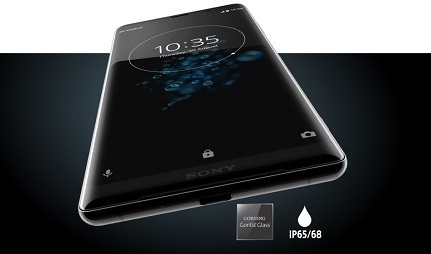 Finally, the XZ3 also features wireless charging capabilities (wireless charging port sold separately) for added convenience.